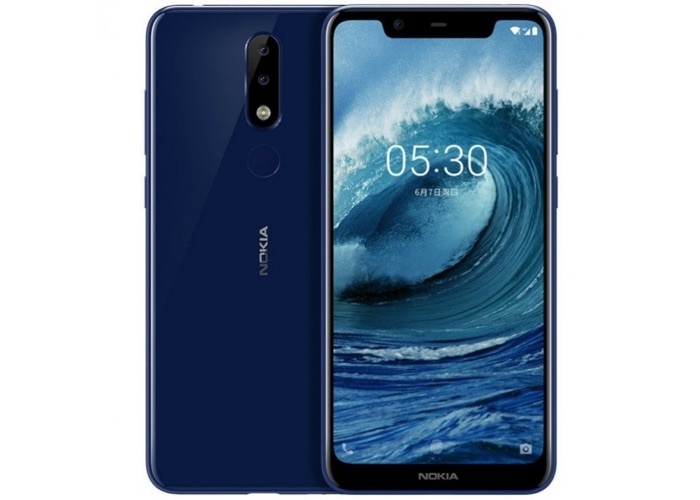 The Nokia 5.1 Plus has been available in a number of countries for a while and now Nokia is launching the handset in Australia. The handset is coming to Australia on the 2nd of November and the device comes with a 5.86 inch display that has a HD+ resolution of 1520 x 720 pixels and it is powered by a Helio P60 mobile processor. Other specifications on the device include 3GB of RAM and 32GB of built in storage, if you need some Additional storage there is also a microSD card slot for expansion. The handset comes with Android 8.1 Oreo and it features a front facing 8 megapixel camera for Selfies and a 13 megapixel rear camera for photos and videos. as yet there are no details on how much the Nokia 5.1 Plus will retail when it launches in Australia, a soon as we get some more details, we will let you guys know.